April Lodging Deal: Stay with us and enjoy the wonderful Spring season, and some excellent Spring riding! Book 2 consecutive weeknights with us in April, and receive two free weekday lift tickets to Mt. 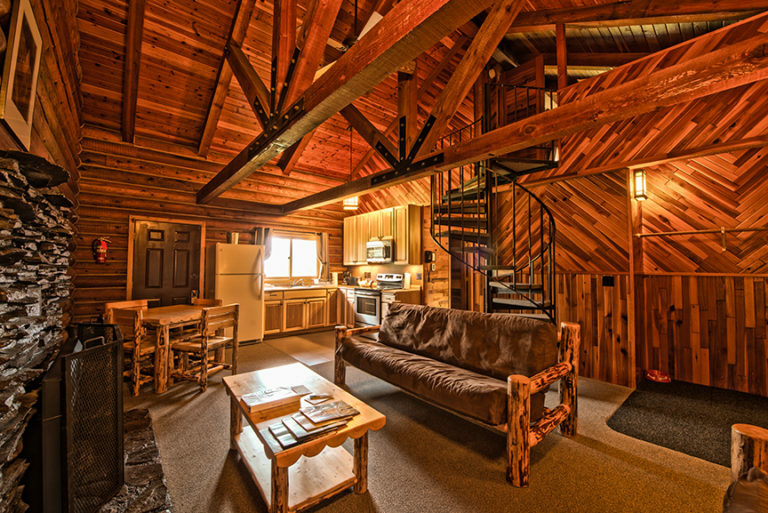 Hood Meadows, AND 10% off your stay (Discount good for all units, weeknights only, Sunday-Thursday. Must book at least two consecutive weeknights for discount to apply. 2 tickets per unit, per stay only). To redeem select April Lodging Package when booking online or call and we can apply the package. Please call 541.352.6692 to reserve your stay. Daily discounted tickets to Mt. Hood Meadows are available when you stay with us! 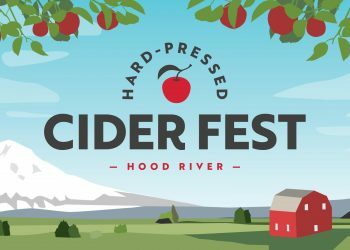 Hood River Cider Fest Lodging Package: Stay with us on Saturday April 20th and receive 25% off your stay and free shuttle transportation to the Hood River Cider Fest. The Cider Fest is from noon until 7pm. Shuttle times: Leaving Cooper Spur fo the Cider Fest at 11:30am and 3:30pm, returning shuttle times, leaving the Cider Fest at 4pm and 7pm. (loging package does not include Cider Fest tickets, those will be purchased at the entrance) For more informtaion on the Festival please visit: hoodriver.org/cider-fest/ Select the Ciderfest Lodging Package when booking online or call and we can apply the package. Please call 541-352-6692 to reserve your stay today. Spring Lodging BOGO Special: Stay any 2 consecutive days (including weekends) in April or May and receive your second night stay for free! (cannot be combined with other lodging or package deals, excludes Memorial Day Weekend) To redeem select Spring BOGO Lodging Package when booking online or call and we can apply the special. Please call 541-352-6692 to reserve your stay with us! 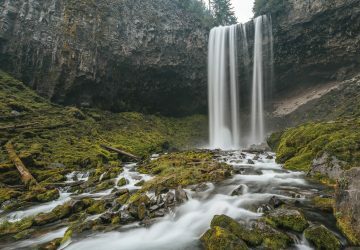 Spring hiking, biking, and riding without the crowds! Come enjoy the best season on Mt. Hood with us!